Naga-imo (山芋) is not a common ingredient, but worth checking out. Expand your culinary repertoire by incorporating this unfamiliar ingredient into familiar applications. Sure, you may not have had this yam, commonly used in East Asia, before. But you've had and liked soft, jiggly pudding, right? And maple syrup -- you like that also, right? 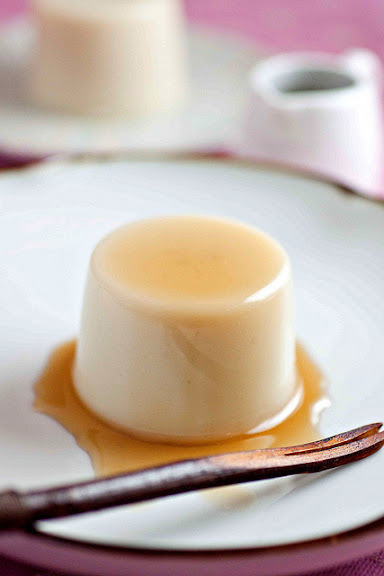 Learn how to make Nagaimo Soy Pudding from Kokken69.